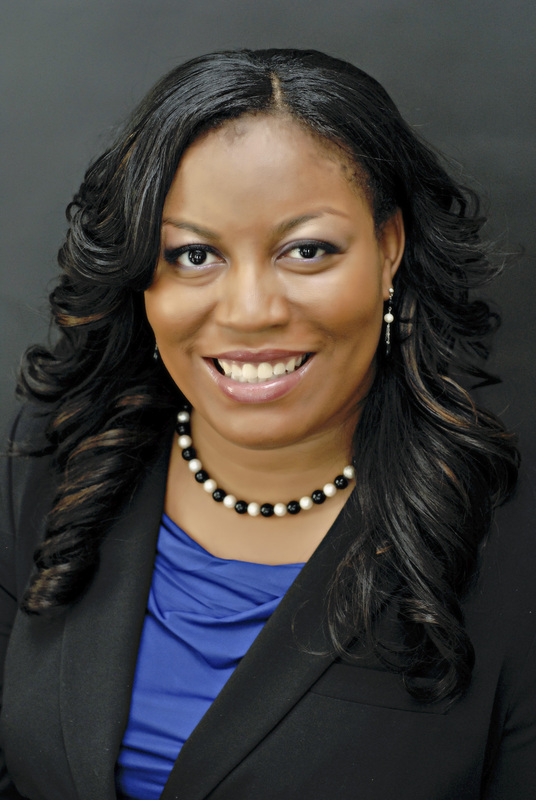 Fayetteville, NC WW/Press/February 5, 2016 –Nichole M. Cotton, Attorney at Cotton Law Firm, was selected for inclusion in the forthcoming Top Attorneys of North America 2015-16 edition of The Who’s Who Directories. The accomplishments attained by Ms. Nichole Cotton in the field of Legal Services warrants inclusion into the Top Attorneys of North America. Prior to attending law school, Ms. Cotton worked and lived in the Atlanta, Georgia Metro area, where she was well established in the healthcare and automobile insurance industries. She began her legal career as a staff attorney with North Carolina Legal Aid in the Fayetteville office, where she primarily worked as a domestic violence advocate and gained experience in consumer law, mortgage foreclosure, bankruptcy, family law, and unemployment appeals. Nichole also has experience with small claims actions, housing matters, and social security claims. In 2010, Attorney Nichole Cotton decided to use her Masters in Business Management by establishing her own law firm in Fayetteville, which focuses on criminal defense, traffic, DWI, and social security matters. The firm has since expanded into Cumberland County and Nichole has an associate attorney that works for her. Nichole received her B.S. from University of South Carolina, M.B.M. from Southern Wesleyan University, and J.D. from North Carolina Central University School of Law. She is a member of the North Carolina Bar Association, North Carolina Advocates for Justice, Cumberland County Bar Association, Robeson County Bar Association, North Carolina State Bar, North Carolina Young Lawyers Division, Fayetteville African American Lawyers Association (FAMLA), North Carolina Association of Women Attorneys, and the Junior League of Fayetteville. 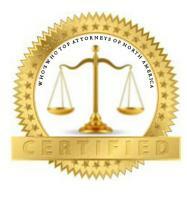 Be the first to comment on "Top Attorney – Nichole M. Cotton"